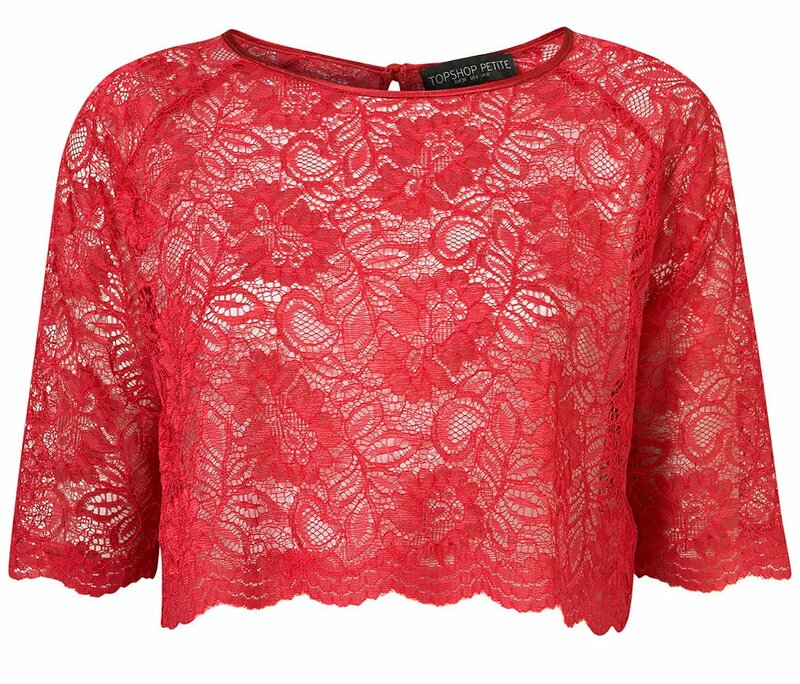 I just love the tops that stylist Valentine Fillol Cordier is wearing. The jacquard Love Moschino pants aren’t bad either, but let’s not go there – I’m on a budget. 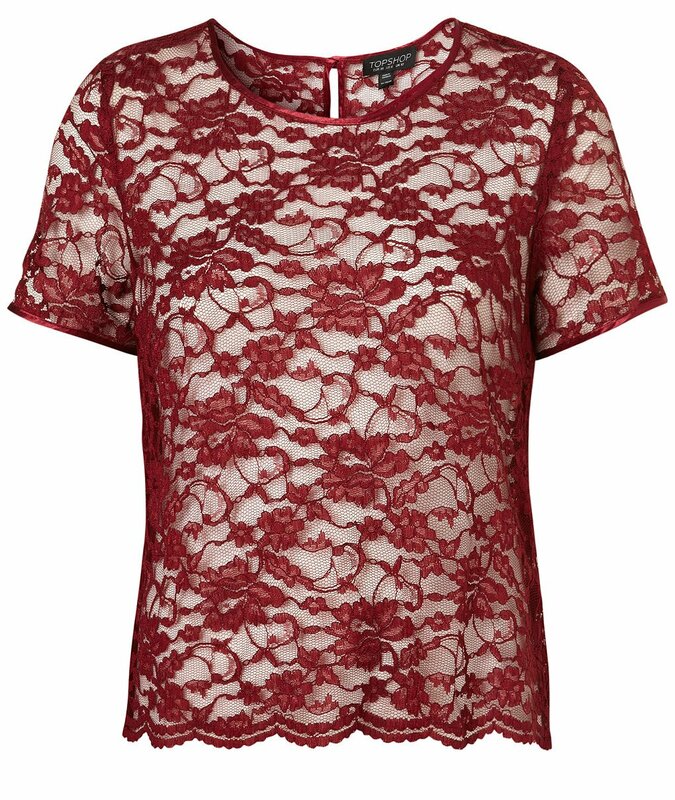 I’m going to have to annoy the staff at Topshop HQ this week by finding out whether the lace tee pictured is a thing of the past or the future. It certainly ain’t of the present. The pink linen shirt is by Ralph Lauren, but there are thriftier options out there. 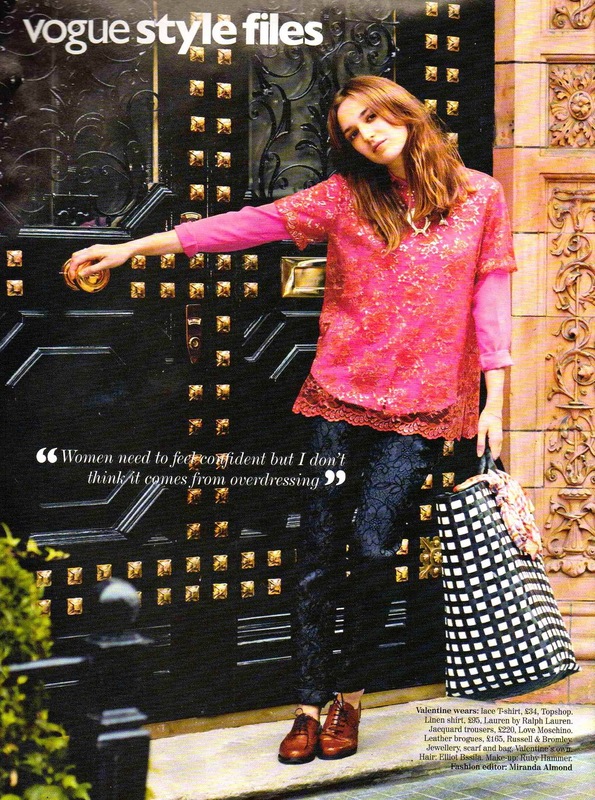 Magazine image from “Queens of Thrift”, Vogue, November 2011. Product images from Topshop, ASOS and John Lewis. Isn’t it petty? And worra bargain!